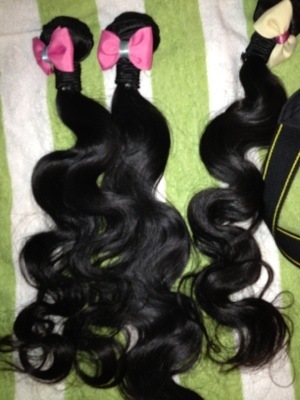 Royal Beauty Ltd offers a variety of textures including body wave, loose wave, curly, straight and more. 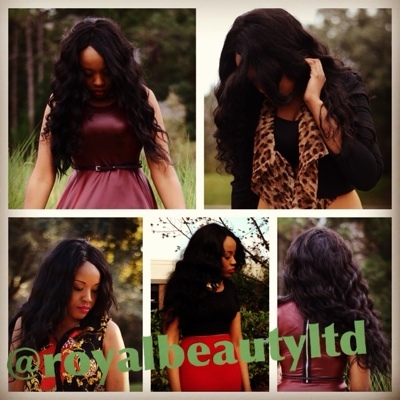 Royal Beauty textures offer versatility and are completely effortless and easy to maintain. 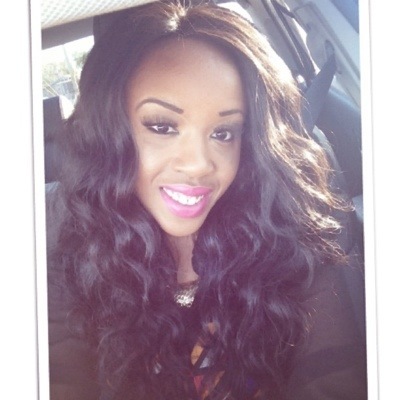 Our hair can be worn in many styles including straightened, curled, roller set, dyed and bleached. 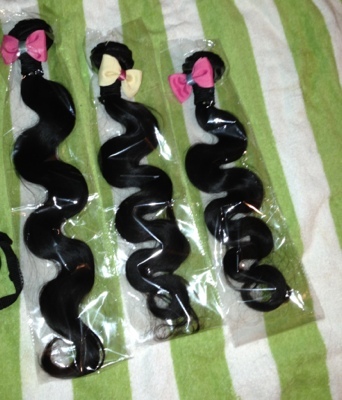 We take great pride in providing excellent quality hair that is durable, versatile, and reusable. This entry was posted in OOTD and tagged #awesome, #body, #boots #photooftheday, #fashionday, #heels, #models, #ootd #whatIwore #pumps #lips #makeup #croptop, #picture, #self #me #outfit, #shoes, #tumblr, #weheartit, hair #famous #clothes, Style. Bookmark the permalink.